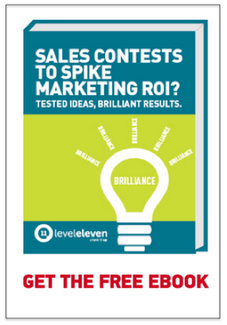 Need to align sales and marketing for greater ROI? Check out this Slideshare presentation, and you’ll learn to do just that in four steps. Seriously. Each idea shared was tested by our team. Need to align sales and marketing for more ROI? Look no further than the 4 steps in this quick presentation.